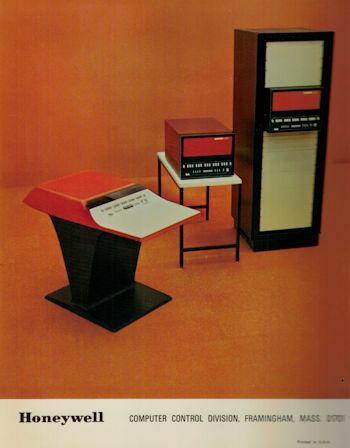 For lack of a better name, I will refer to this PDP 11/40 as the "full height" or 72" cage system to differentiate it from the others I am working on. 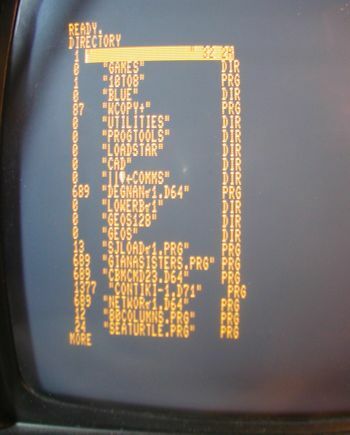 The PDP 11/40 front panel and card cage chassis is located at the top of the 72" cabinet. This photo was taken before the unit was cleaned up. Click image for larger view. 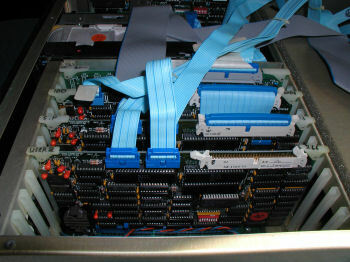 Note the H and G modules of a core memory system. These cards are from the top chassis. Click image for larger view. Here I am next to my DEC MicroVAX 3100 display. 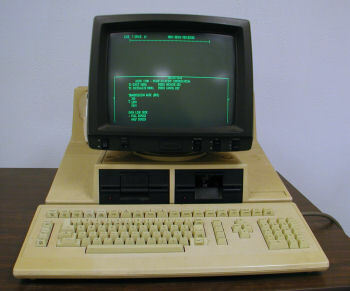 I also brought the VAX 4000-200, VT100 and VT220 terminals, a Toshiba T3200SX, and a Zenith minisPORT. Click image for larger view. 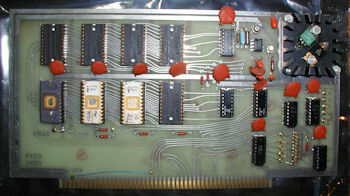 The front view of the Processor Technologies 3P+S I/O S-100 card, used by early S-100 systems such as the Altair and IMSAI. 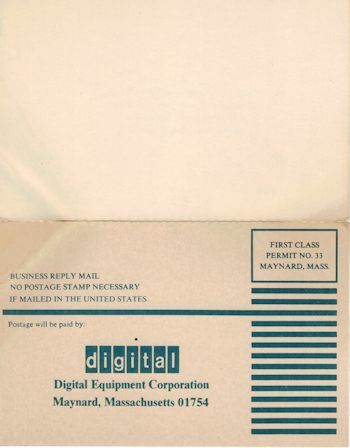 This card is wired and jumpered for use with the Teletype ASR 33. Back cover of the Honeywell H316 General Purpose Digital Computer Operators Guide. May 1969. 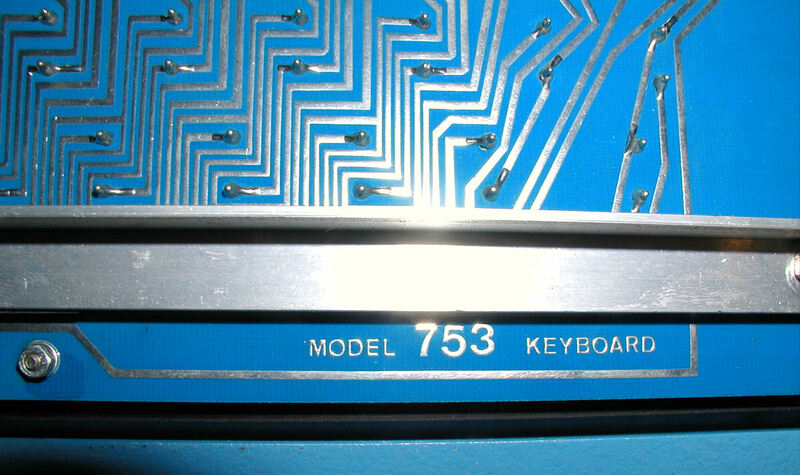 This guide also covers the 516 models. Click image for larger view. Commodore B Series SID Jukebox? 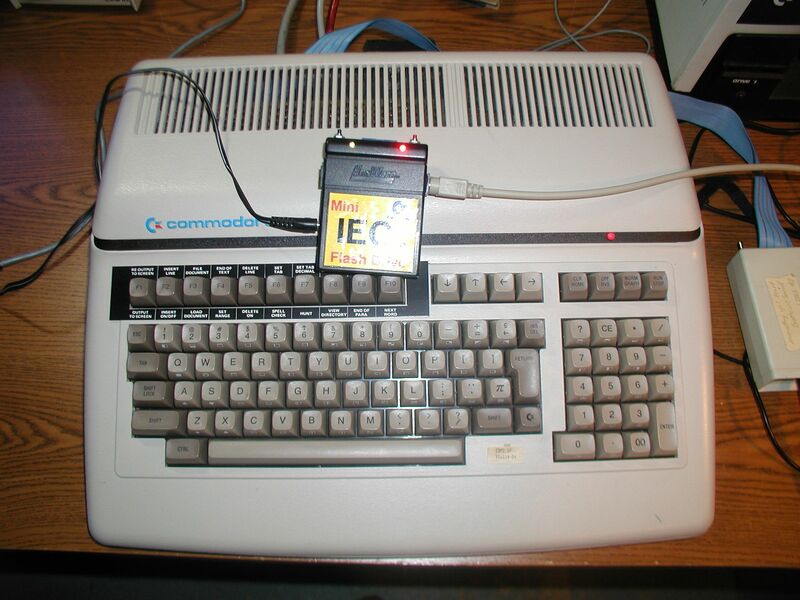 Commdoore B-128 reading off a uIEC SD card disk drive. Ah modern conveniences. Click for larger image. 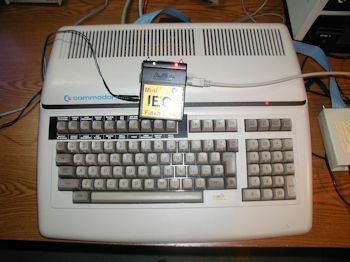 Directory listing of the SD card in the uIEC drive. 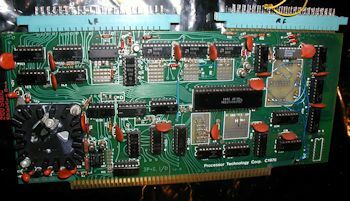 These are files I use with my C-64, they are not compatible to run on the B-128, but the point was to make the connection. I was able to load and run 10TO8.PRG which re-assigns the drive number. A typical workshop workstation complete with Red Bull and pizza boxes in the background. 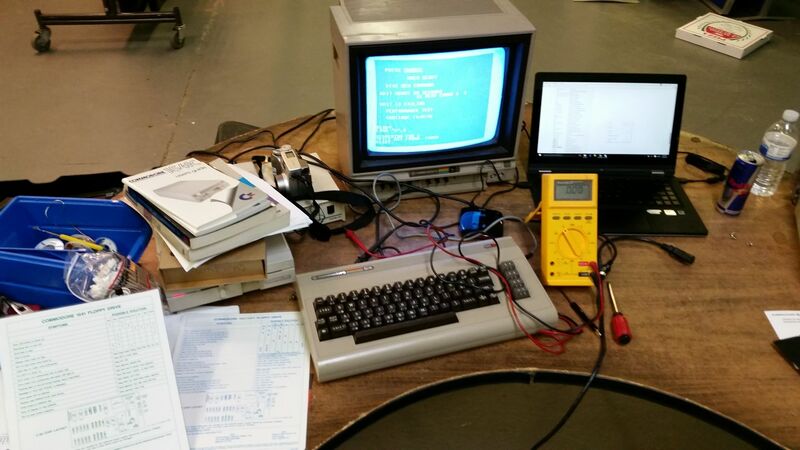 This set up was used to test, diagnose, and repair Commodore 1541 disk drives. 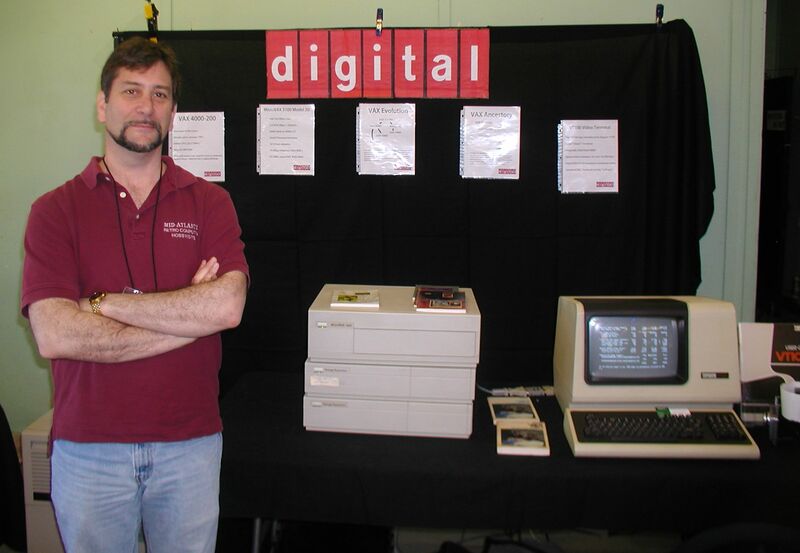 I volunteered to lend a hand to restore a large collection of unknown-status drives owned by the "Vintage Computer Federation." click image for larger view. 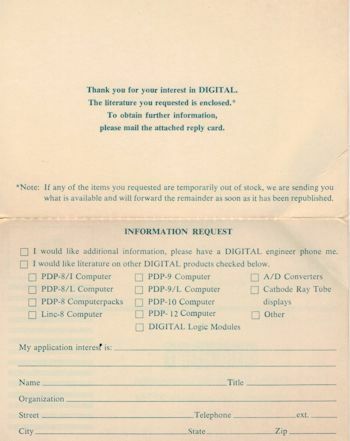 If you're considering a PDP 8/I, 8/L, PDP-9, PDP-10, PDP-12, Linc-8 and so on...send in this card! 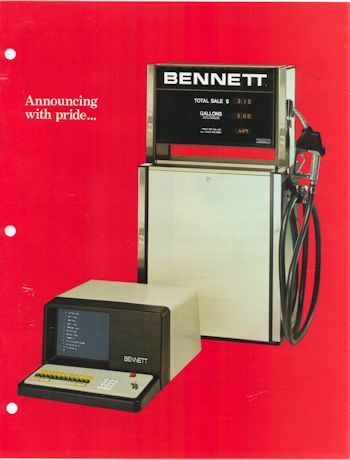 Click image to download PDF. Free postage, what a class act. Tele-Graphic Computer Systems, Inc. of Shawnee Mission KS produced a keyboard enclosure for the George Risk model 753 ASCII keyboard. 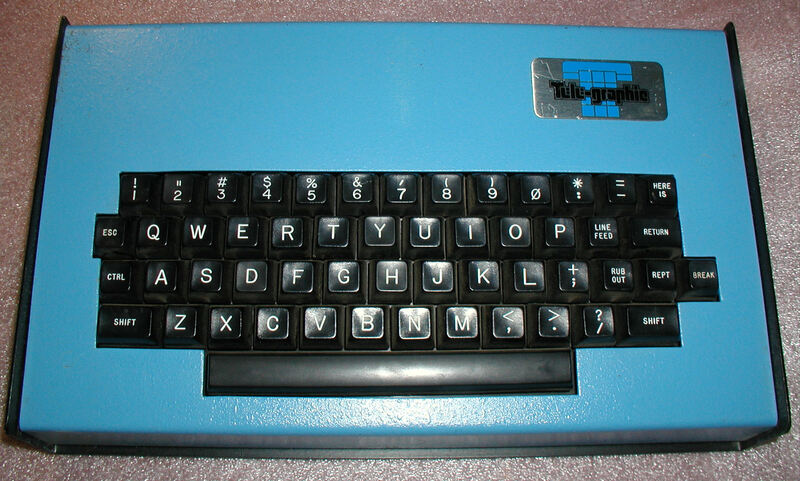 One may have purchased a keyboard like this for early S-100 and other homebrew computer systems. Click for larger View. 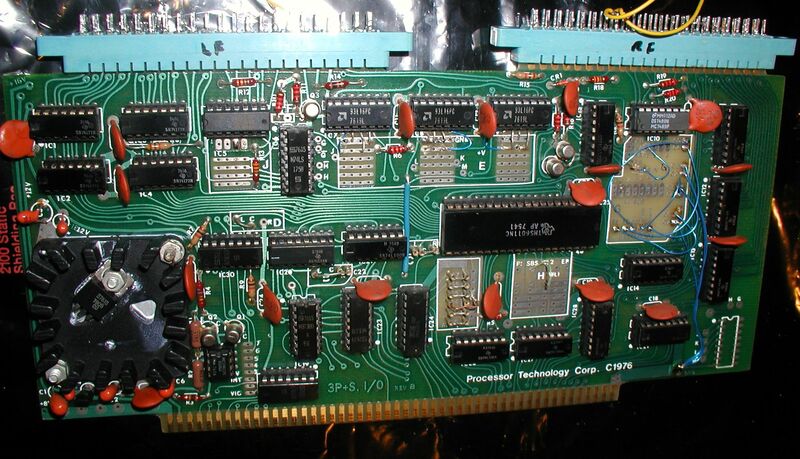 Processor Technologies PTCO 2KRO 1702A 2K eProm Board, .cir 1976. Click for larger View.